Your sutema doesn't work here, Bushiroad. 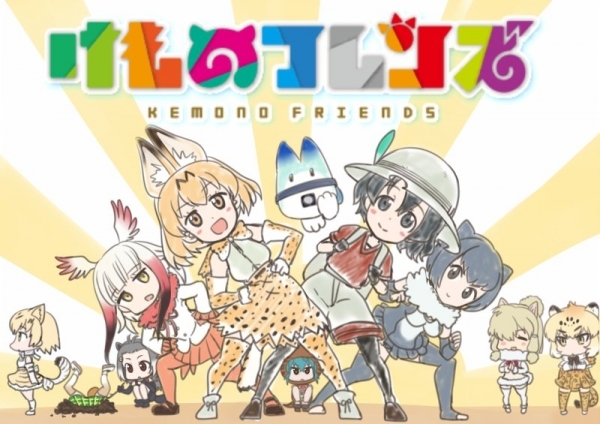 So i ended up binging Kemono Friends after the NicoNico post here and it definitely is a good watch, nothing exceptional but interesting. I like how they casually drop revelations that might hint to a deep and dark story surrounding all of this. It definitely doesn't deserve the 4,78 on MAL and should get a higher rating as we progress.